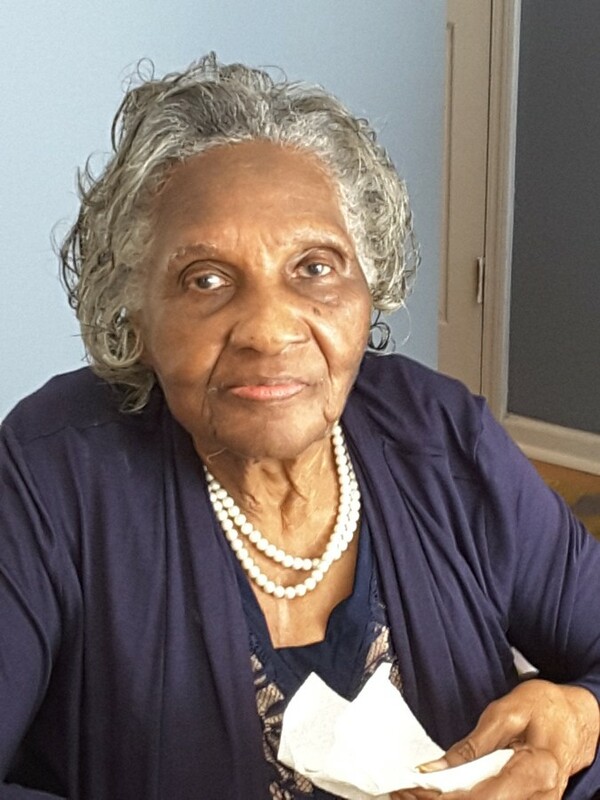 Margaret Smith 93 of Maxton transitioned into eternal rest on August 14, 2018. Reverend Algernon Smith will deliver the eulogy. Burial will follow in the McLeod Cemetery in Maxton . Survivors are: Son: Rev. Algernon Smith, Daughters: Yolonda Ervin and Lovella Graham.